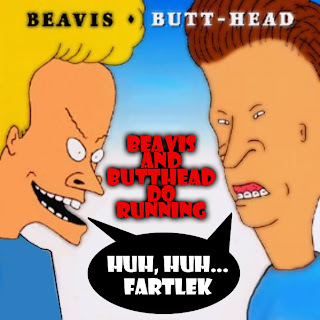 Haha, I love that Fartlek made you google Beavis and Butthead. I don't think Fartleks ever become not funny! 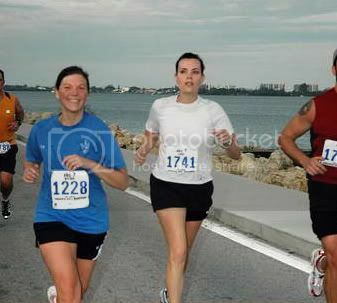 Nice Blog & good luck on your marathon.